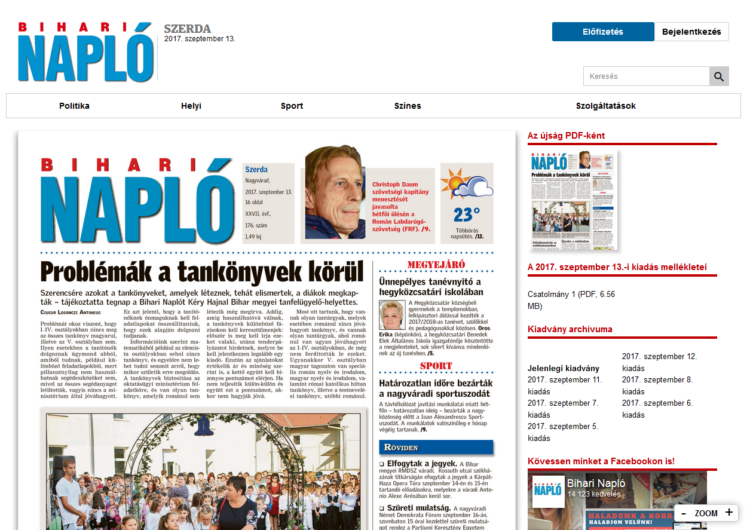 From this year, a special team deals with the digital publication of the Bihari Napló, Jurnal Bihorean and Jurnal Arădean. The decision was made last year, but we started to work only in 2017. We do not have a large staff, but we are enthusiastic. 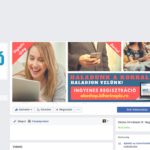 Our team is small and our aim is to raise the popularity of the digital newspapers locally and among those who moved abroad from Bihor and Arad counties. Besides the promotion of the digital newspapers, we aim to increase the number of subscribers, whether these are solo or combo subscriptions. Besides the above, our team should take care of continuous verification and development of our services, as well as of error fixation. We deal with the products associated with the mentioned digital newspapers, I refer to newsletters, EDM campaigns, applications, evening editions, web shops and others. We need these related products to reach as many people as possible with our products and offers. Of course, we work together with other departments of the company, first of all with the editorial department, with the IT department and with the distribution department because to reach our goals we need to work together as a team. © 2017 Inform Media Press SRL. Toate drepturile rezervate. Această pagină web foloseşte cookie-uri, pentru a înbunătăţi experienţa utilizatorilor.Accept.